Karaoke or not to Karaoke? Is Karaoke in Thailand as safe as it sounds? Is going to a Karaoke Bar in Thailand a big fat rip-off? 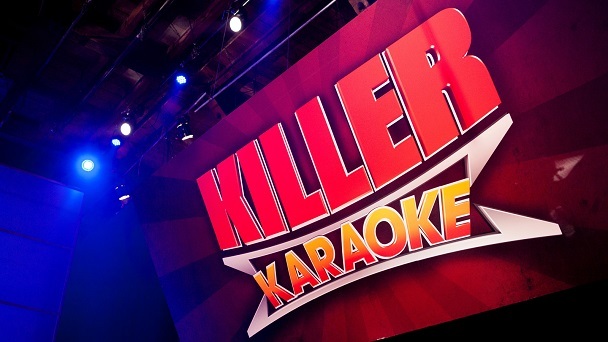 Or is karaoke a great way to entertain and be entertained? As a tourist in Thailand, these could be some questions you might be asking yourself. If you want my personal opinion, I suggest you stay as far away from these types of entertainment venues as possible in Thailand. And this is especially true if you are new to the nightlife scene here. Simple as that! Karaoke bars are not the type of places you should be visiting. They are no better than Thailand's infamous Ping Pong show places either. Karaoke bars or parlours or whatever you else you want to call them can be dangerous places to visit if you're not well informed. They can easily get out of hand and at the best of times, somewhat scary. Even more so should you be visiting one of these bars on your own. While I have been to several karaoke bars in Hong Kong and Taiwan, I always go with a business partner, a good colleague or a trusted friend. And when I say trusted friend, I don't mean one of your best mates unless your mate happens to own the joint. 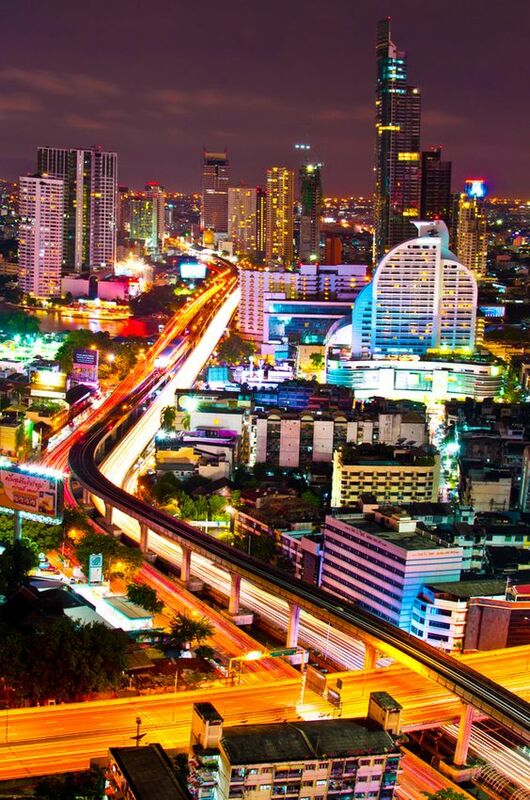 Thailand is not the safest place to visit these entertainment establishments simply because most karaoke bars in Thailand are reserved (though not exclusively) for locals. Unless you know at least some of the people and participants at your local karaoke bar personally, things can go horribly wrong. And that's long before you realise the potential danger that could come your way. One unlucky American tourist was about to find out. 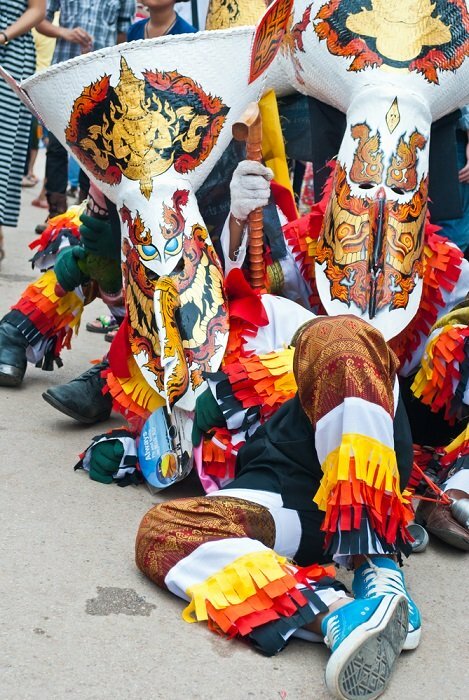 Sadly, he was stabbed to death by resident musicians at a karaoke bar in Thailand. I'm not saying that all these bars are bad, but you have to be very careful these days and you also need to know how to handle the situation should things get out of control. In other words, you need to be on your toes at all times. And by that, I don't mean performing on stage as you test your singing skills. And speaking of singing, what a lot of tourists have to understand is that a lot of the songs are not in a known native tongue. I'm speaking from a westerner's perspective. I always enjoyed karaoke in Hong Kong and Taiwan but never karaoke in Thailand. It's not that I wholly distrust the behaviour of some of Thailand's patrons or that I don't have a local trusted friend to accompany me, I just don't trust the system here. However, I do feel that in situations like these, Chinese and Taiwanese karaoke bars are better maintained and managed. And if anything should go wrong, your chances of survival are a lot better. But then you be the judge. The reasons I have concerns about karaoke in Thailand is because, from my experience in Hong Kong and Taiwan, the locals there seem to handle their consumption of alcohol a lot smarter and also they don't appear as boisterous or as rowdy as their near neighbours. Having said this, it's always best to go with trusted locals who know and understand the layout of these bars. It can be a lot of fun if you know what to expect and to be with people who know how to behave themselves. By all means have a drink or two, let your hair down (for those of you who still have some) and sing your heart out even if you're not familiar with the words. Personally, I suggest you go to a private karaoke bar in Thailand where you'll find the level of service and entertainment a lot more beneficial. By that, I mean getting a private suite where the management will look after all your needs including some pretty girls and whatever you wish to drink and or eat. If you go to a karaoke bar in Thailand on your own you could be looking for a whole lot of trouble. 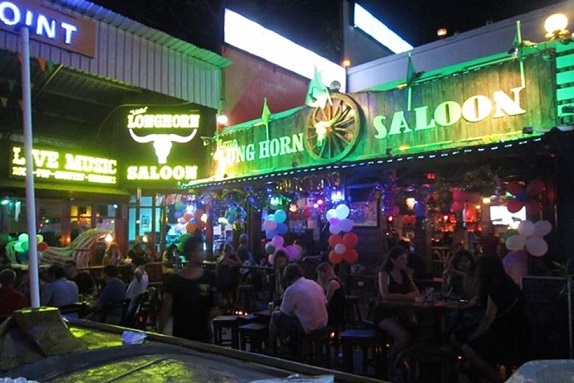 Besides the fact that an American tourist lost his life in a karaoke bar in Thailand another ill-informed Swedish guy lost a lot of money when he dared enter one of these establishments in Chiang Mai. Maybe he was lucky that it was only money and not his life that he lost. However, he certainly got more than he bargained for and it's one place he won't be visiting anytime soon. Hopefully, you will learn from his costly mistake. This is his story, whether you wish to believe it or not. But no matter what you might believe it will certainly give you some food for though. This guy wanted to experience karaoke in Thailand so he entered a bar in Chiang Mai where he was staying at the time of his misdemeanour. He had no idea what was about to unfold. He said that after just five beers, a few songs and some female company, he was handed the bill. It was for a hefty sum of 50,000 Baht. He couldn't believe his eyes when he saw the amount. Maybe he'd lost count of how many beers he had actually consumed or how many girls had entertained him. He offered to pay 3,000 Baht, but management wasn't going to buy any of that. They wanted nothing less than 50,000 Baht. He was soon surrounded by more than ten Thais. Wow! That does sound like a bit of a cliché. Nevertheless, let's assume that in his condition he could still count. These guys were not about to let him go before he coughed up all the dough. So they held him for a couple of hours during which time they somehow managed to extract all the boodle from his credit card. In all this confusion and perhaps fearing he just might end up dead in some back alley, the guy signed off the credit card payment. It was only once he got back to his hotel that he contacted his friends as what he should do next. Who knows where his friends were when he was all alone at a karaoke bar in Chiang Mai. Going to the police after an incident such as this would not have made matters any better for him as they (the cops) could easily have been in on the extortion knowing what level of corruption there is in Thailand. While there may be little or no compensation regarding what actually goes around when it comes to karaoke in Thailand or for that matter when travelling alone here, you have to try your damn best to learn all the ropes as quickly as possible otherwise pay the consequences. 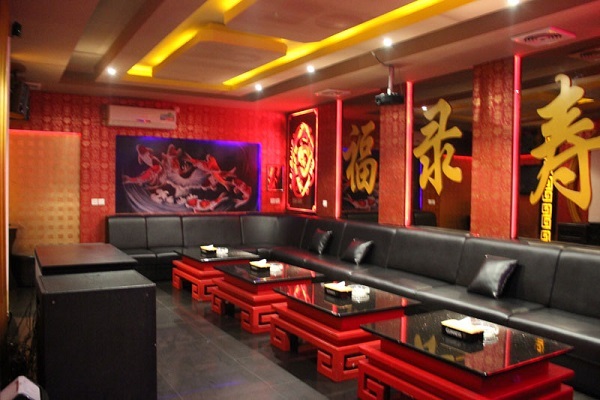 The number one rule when entering a karaoke bar or a go-go bar is to get sound, but hopefully honest advice from either the establishment's Mamasan or propulsion as to what corrective procedure is required at any one of these places. Rule number two is to pay for each and every drink you order as they arrive at your table and never ever keep a tab. Another important thing to remember is that unlike at a go-go bar, in most cases at a karaoke bar, you'd be expected to pay for the female company you attract. This may also imply to any singing session you enter. It could be a real ticking time bomb as far as where all your money goes. And gosh, it certainly does. A one-hour singing performance could easily set you back to around 5,000 Baht. Then add that to your drinks bill and the girls that keep coming your way. In my case, I'd been on several business trips and my Asian colleagues footed not only dinner but all the entertainment too. I never asked what the costs were but I knew that it wasn't cheap by any standards. In conclusion and as I've mentioned before, leave the karaoke bars in Thailand alone. There are other cheaper alternatives where you can go and have fun times, drink yourself stupid and meet some pretty girls. If you'd like to add your thoughts, ideas or experiences about what karaoke in Thailand might or might not have been like for you, please don't forget to leave your comments below. And as much as I'd love to hear all your stories, I am sure others would love to hear them too.